My lovely readers and tribemates Hello! 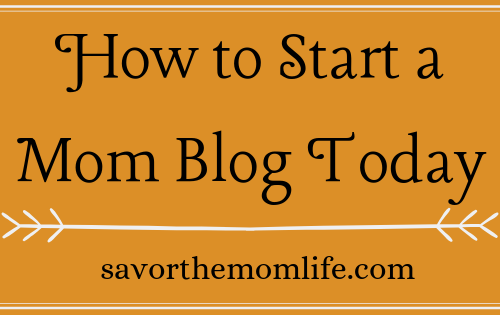 Many of you are like me and looking for ways to continue staying at home with the kiddos. This day and age this is a hard task. I find myself constantly searching for ways to help my husband with the financial load. As a result, I discovered VIPKID. An Army Wife buddy kept showing me how well she was doing and as a result, I signed up. Subsequently, I passed the interview process, can teach kids online while my kiddos are sleeping, and get paid! My friend who referred me to the program paid off a bunch of bills and even made a down payment on a sweet MiniVan! 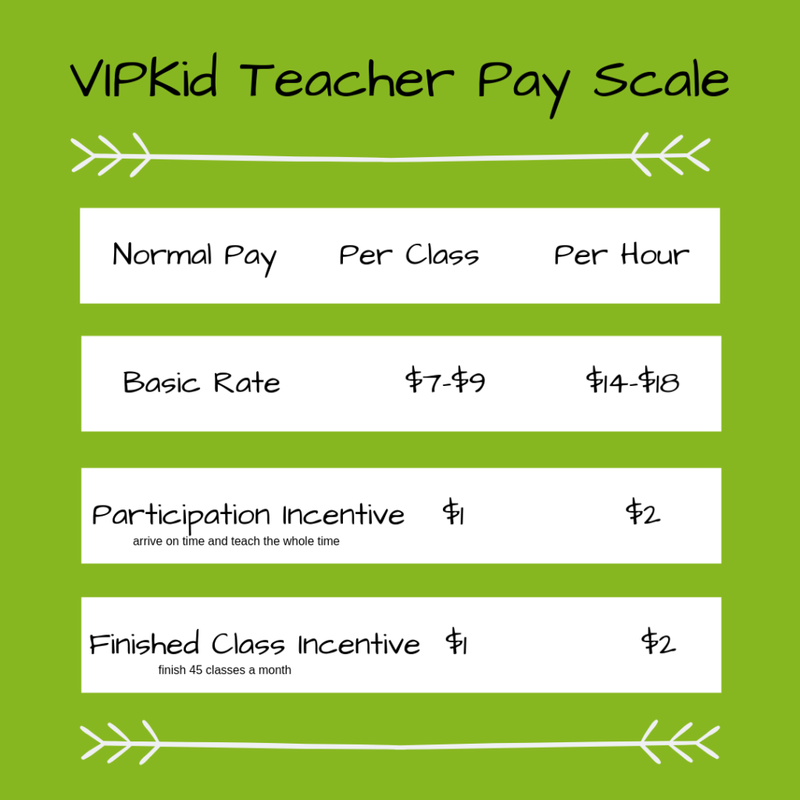 Read on for more details on How to Start teaching with VIPKID today! VIPKID is a company that offers English language learning lessons to students in China. The lessons take place in online classrooms and follow a company supplied, learning power point curriculum. All the teachers are English Speaking independent contractors from America or Canada. The lessons last 25 minutes. They are taught 1 on 1 and created to immerse the children into the language with fun, creativity, and interaction. 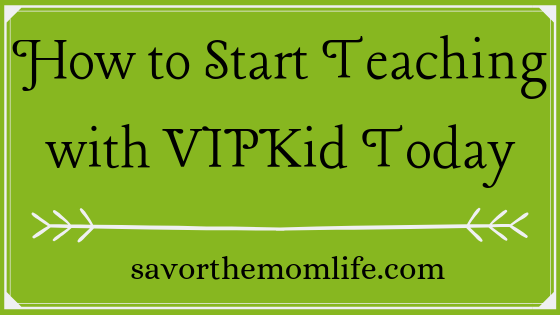 How to start teaching for VIPKID? Keep reading! I’m interested! What are the job requirements? Computer, webcam, headset with a microphone and some props. (Don’t worry the props are easy to come by and create. You don’t need the props and headset when you first apply). Teach from anywhere there is an internet connection! For example, home, a hotel, your mom’s house, on vacation, and even a car if you have a traveling hot spot! Sign up to teach as little or as much as you want. To clarify, there is not a required # of classes to teach to get paid. And there are bonuses for teaching more! Teach during hours your own children are asleep and as a result, be able to give them more time during the day. Immerse yourself into the Chinese culture by learning more about China and cultivate very fulfilling relationships with your students and their parents. The curriculum is already prepared for you so all you need to do is review the material and gather props. NO LESSON PLANS! It can be really slow to get started. If you don’t hit the timing and perfected profile just right you consequently may be waiting a long time to get noticed and booked. Some of the technology can be frustrating and if it’s not something you are strong with already it will be even more frustrating. If you are a teacher in a real-life classroom a lot of your skills can transfer but some do not. Therefore you may find yourself having to relearn how to teach certain things. The time difference- Bejing is where the company is based and they are about 12 hours difference give or take from us here in North America. Because of this if you really want to teach/make the max you will be teaching through the night and early morning. 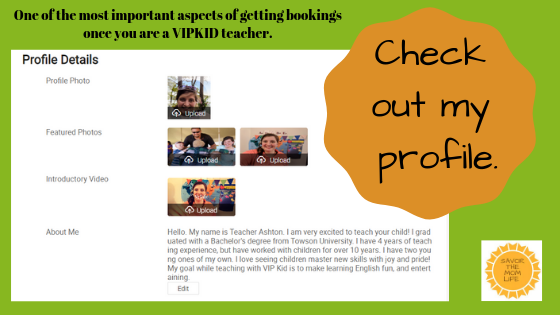 I’m totally interested I want to Start Teaching withVIPKid!! What now?! Make sure you meet the above-mentioned requirements Go here to the sign-up page. 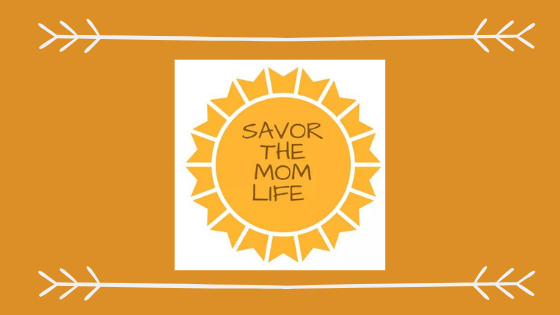 A live interview with a VIPkid Admin. They will ask a few personal questions. Next, you teach a 15-minute demo lesson. The interviewer acts like a 5-year-old student and evaluates your teaching and classroom environment (lighting, professionalism, etc.) I recommend going this route. The interviewer is looking for great lighting, the use of at least 3 props, a reward system, and good TPR. (What the heck is TPR?- Total Physical Response. Because you are teaching English and online, you need all the help you can get. Move those hands almost like sign language to get those kids understanding.) Check out this youtube link for tips and ideas to pass the interview and demo. 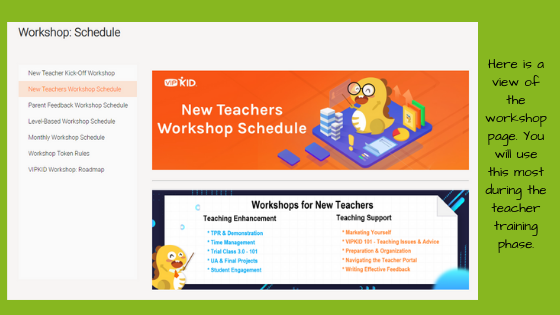 VIPKID will give you more access to the curriculum, videos and reading materials to train yourself after you have made it through the interview and demo process. Workshops will be available with experienced teachers giving out great advice. There are also many Facebook Groups with plenty of teachers ready to answer all your burning questions. Next, you will complete a mock class. This is a live class with a mentor interview teacher. First, the mentor interview teacher will ask you a few questions, give some advice and answer any questions you may have. Next, you teach a sample of the curriculum (this is one of two power points available for you to review and prepare beforehand). You will be given the powerpoints and you can do a youtube search for specific pointers. In my opinion, this is where they want you to practice and learn how to teach their content. After teaching for only 10 minutes the mentor interview teacher will give you some feedback based on your teaching. This could end in three ways- you are approved as a teacher, you are asked to complete another mock lesson, or you are rejected as a VIPkid teacher (don’t worry there is a possibility of applying again. )If you do get called back for another Mock class, think of it as more time to practice and perfect your skills. Check out this link for tips to pass the mock class. Once passing the Mock class you will move on to signing your contract and going through the background check. You will upload copies of your Bachelors Degree and identification while waiting for the Background check to go through. Also, here you will complete your personal profile- which is very important for getting noticed by parents. One profile photo- should be professional, make sure it’s of your face and does not have a distracting background. Two featured photos- something that shows your personality and or interest. Think about photos that convey your experience with kids or your temperament/teaching style. Introductory Video- This is only about 15-30 seconds long. If you don’t have a view of your classroom or teaching background in one of your photos make sure the video has it. You want to convey your teaching energy to the parents who will be watching. Including some fun music and graphics really help. (My first video had none and I had no one book me for a long time!) I just used a free video editing software downloaded on my phone to doctor up the video I had already created. Your Bio- Make sure to put your teaching, childcare or mentor experience here. Parents like credentials. I also described my family and hobbies in this section as well. You will have to complete a TESOL Foundations course if you do not already have a comparable degree in teaching. There is also an Advanced version but you do not need this one to teach. TESOL is all about Teaching English as a Second Language. The course has lots of videos and reading material. You must complete several short quizzes at the end to pass and get the certification. There is also usually a pay incentive to complete these. That pay incentive eased the pain of not having any bookings the first month. #7 Open those booking slots! After the background check has passed you are in! You will be placed into one of the certification levels. This is the only level you will be able to teach until you apply for and record other mock lessons for each level. There are also 5, 6, and Trial 3.0 certifications. You can apply to these as well once you are in but will have to complete a recorded demo and/or have a certain number of classes under your belt. 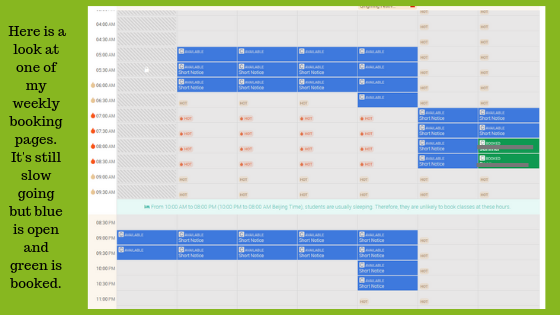 You can now start the process of opening class times and cross your fingers for bookings. It may take a long time to get booked. You can take workshops to practice and make you more ready for actual teaching. 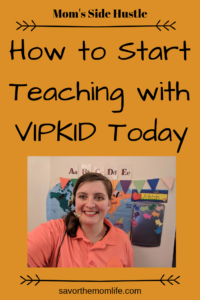 I hope you liked my guide for How to Start Teaching with VIPKID. If you are really interested and sign up please think about subscribing to my email list<—– Click Here. 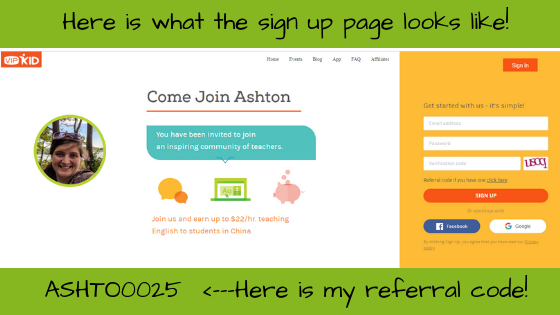 I will be giving away my Trail class feedback templates and prop checklist to anyone who subscribes from this page or uses my referral code (ASHTO0025) when signing up for VIPKID. 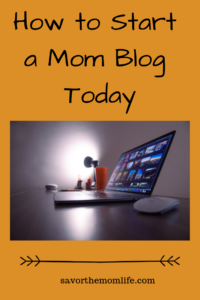 Interested in more side hustle ideas for moms check out this post!